The way that public safety agencies communicate is changing dramatically. Expanded citizen connections, improved inter-agency collaboration and a stronger public alliance are the new norm. 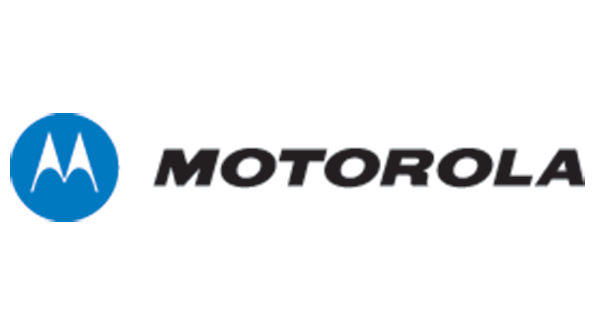 Motorola conducted a survey on the latest trends that impact public safety agencies of all sizes. The results reveal that the use of data-driven communications such as social media, text-to-9-1-1, GPS, video, and cloud technology, are growing rapidly. But there’s still work to be done.